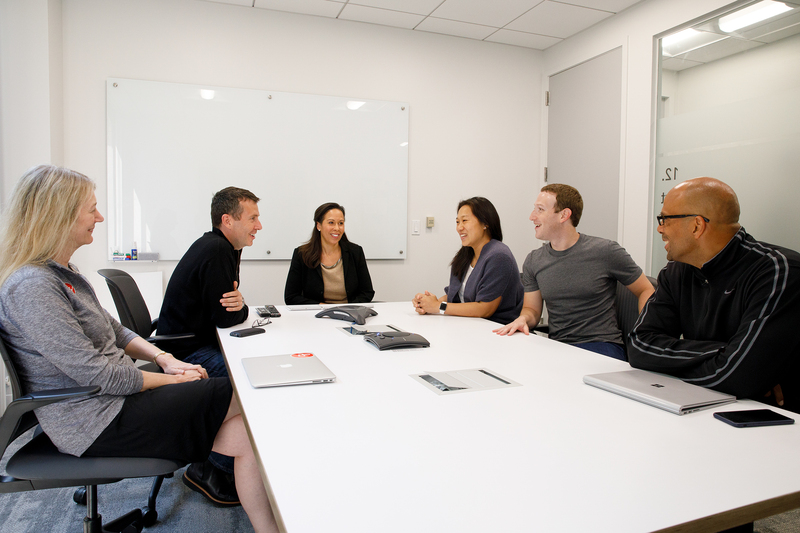 Priscilla Chan: I am excited to announce that Peggy Abkemeier Alford will join our leadership team at the Chan Zuckerberg Initiative as Chief Financial Officer. Peggy joins us from Paypal, where she started as CFO of America, Global Credit and Global Products, and most recently served as the head of Human Resources-People Operations as well as the head of Cross-Border Trade for all of PayPal. I’ve been so impressed with Peggy’s thoughtful approach to our work, and I’m thrilled to partner with her as we build our organization. Welcome Peggy!